The Little Red Bike. Vegan Kitchen. Available to cater for functions, events, team meals, film shoots, weddings, small to large groups. I supply yummy, healthy and beautiful to look at meals. Check out my cookery videos for some cool ideas! I am a passionate vegan dedicated to cooking authentic, healthy vegan food. 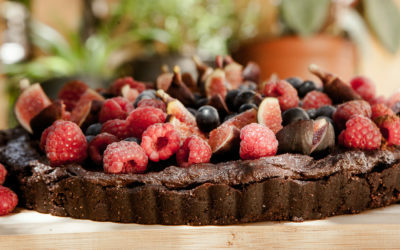 I want show the world that vegan food is delicious and that becoming vegan is not hard to do. Your taste buds don’t need to be compromised. 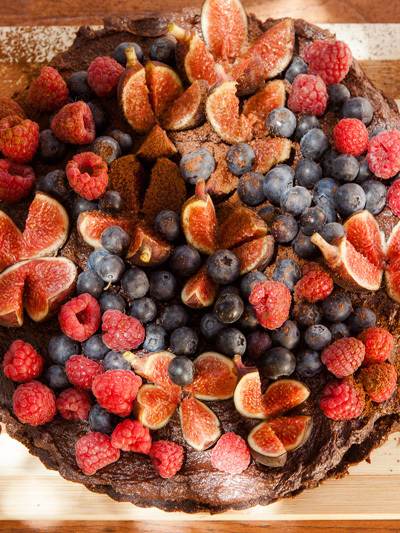 The food I serve from my quirky kitchen is wholesome, delicious and healthy! We are available for functions and catering events. We can cater from Ma Belle, our vegan food caravan or on site. You can also book us to cater for events and workshops at The Hive, Muizenberg. We can also deliver frozen pre-packed vegan meals and -patties in the greater Cape Town area. Contact us for details. 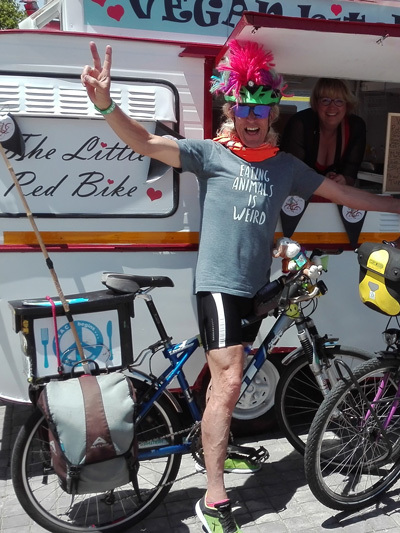 The Little Red Bike will be at festivals around Cape Town. We will be Spiritfest and the two Greenpop Reforest Festivals during March. 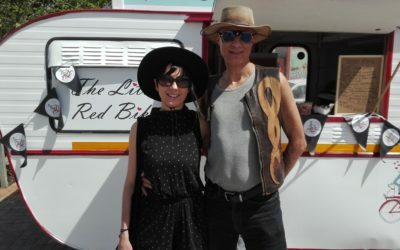 Our vegan food caravan, “Ma Belle”, is perfect for festivals, outdoor concerts, film shoots etc. Book in advance to ensure availability. Let Me Cook For You! This dish has become an all-time favourite. I absolutely love it! Its fresh crunchy topping is complimented by the dreamy, creamy oats. It’s a texture and taste sensation that ticks all the boxes. Hope you enjoy! We are attending 3 festivals during March, all very well suited to the vegan message and lifestyle. 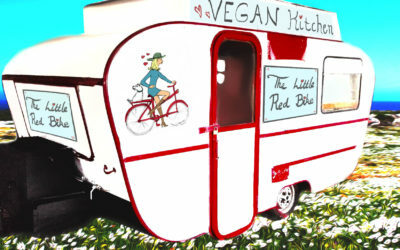 We’ll be taking Ma Belle, our mobile vegan kitchen (food caravan). 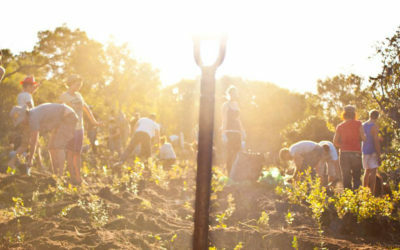 The first festival is SpiritFest, held at Somerset Gift is a pristine green farm and nature reserve just outside Swellendam. Much has happened since my last blog. 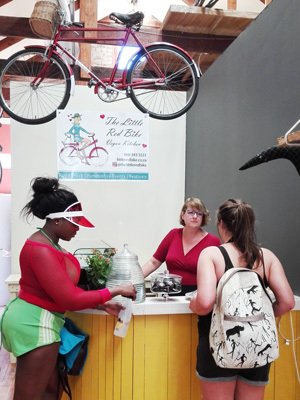 For our loyal supporters who didn’t want to wait for Friday market at the Blue Bird, The Little Red Bike is now trading daily at The Hive. The Hive is such a nice environment to work from. We have a fantastic barista, Darren, and I dare say, he makes the best coffee in Muizenberg! The statement “…the oppression of animals is the gateway drug to the oppression of humans…” has had a profound effect on me. It was a comment made in the documentary “Vegan 2017”. Take a moment to reflect on that statement. Our First Streetopia with Ma Belle! The big day arrived and we hitched up Ma Belle. We had our designated spot, and there it was, under two trees, yipeee! So up the pavement we went. Set her up and we were ready to trade. Little Red Bike has grown! We now officially have our own mobile vegan kitchen and the journey has been so interesting, filled with times of frustration, laughs and fun. Donyale has been making delicious vegan lunches for our staff at Faithful to Nature for the past 4 weeks. The switch to vegan food has been a great change for our staff as we wanted to provide delicious and wholesome food and Donyale stepped up to the plate for us on this. 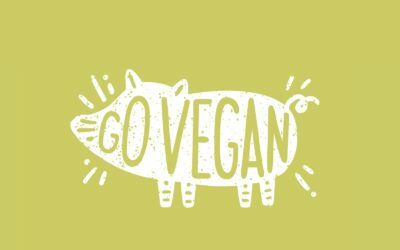 She has been very accommodating and understanding and has changed the meals as we request to make sure that the switch to vegan was something all of our staff would feel comfortable with. 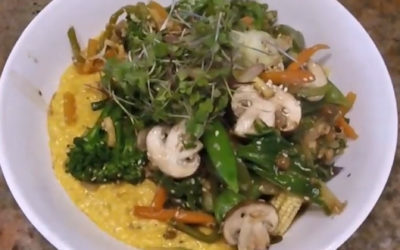 Black Media Productions recently filmed a short video shoot at “The Hive” and was recommended to use the “Little Red Bike Vegan Kitchen” for crew catering. On the shoot days we were extremely impressed with the efficient service with a smile, great time keeping and fast turn around, as we were a last minute booking. We ordered 3 different dishes to cover our bases – mushroom and spinach pasta, Butter ‘Chicken’ and a ‘Mince’ Lasagna. All meals came with a healthy salad loaded with a variety of ingredients making them a meal by themselves. The cherry on the top was that although the majority of the crew and client were not vegetarians they devoured their meals and complemented us for arranging such great catering afterwards. A very fulfilling and tasty experience! Thank you Donyale and team. Thank you Donyale and team. Your vegan dishes I order regularly are the best. They are so much enjoyed by my vegan daughter and boyfriend who it is not easy to cater for. You are always so friendly and helpful. Highly recommend! !